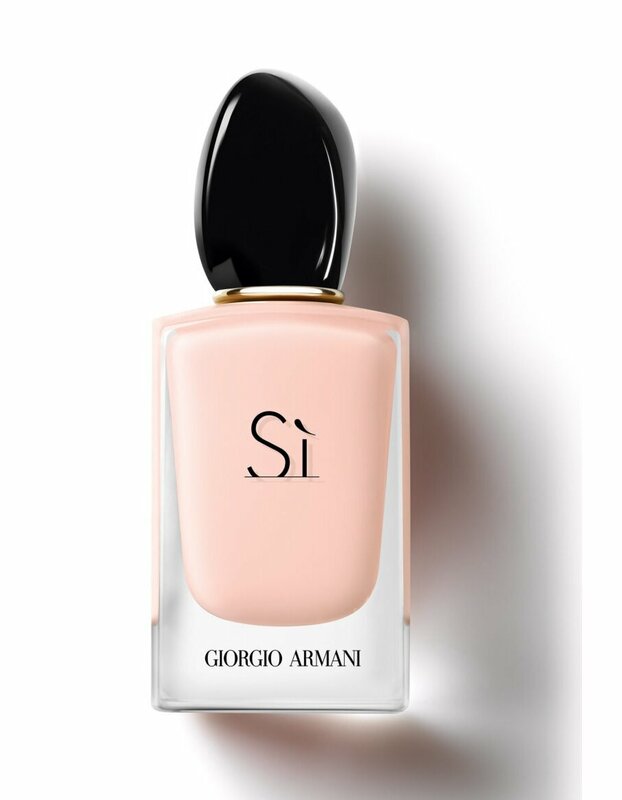 Armani Si perfume is again delighting its wearers with a new more freshly/powdery Si Fiori perfume. The new perfume is again advertised by gorgeous actress Cate Blanchette, but this time it is all about a more calming scent, more confident, and airy. Even though I am not a Si fan, moreover I didn't find it attractive to my nose, still, the new fragrance inspires more trust. This is definitely a must-try new perfume for spring due to its light and easy notes that makes this perfume so inviting and sensual. Giorgio Armani Si Fiori is created by perfumer Julie Masse as a nice burst of pleasant emotions. It opens with fresh green mandarin and black currant along with rose, neroli, patchouli calmed on a woody layer made of white musk and vanilla. The bottle preserves the same shape as the previous editions, yet colored in a powdery rose color adorned with a black stopper. 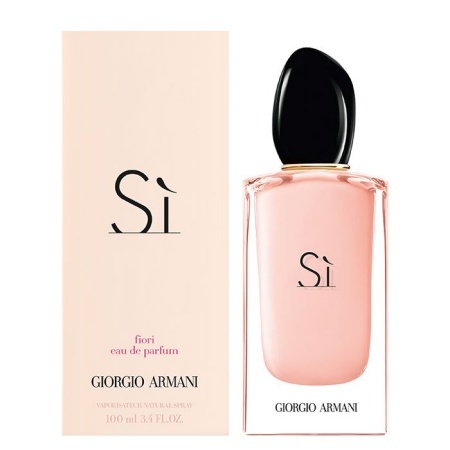 Giorgio Armani Si Fiori is a 30, 50 and 100ml Eau de Parfum.